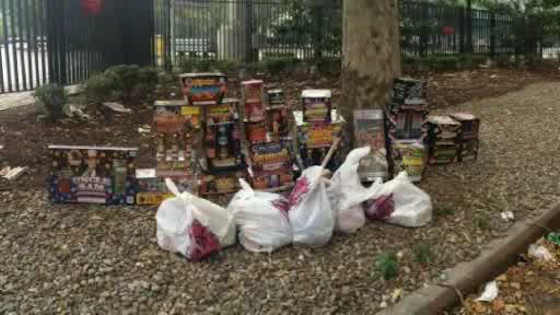 LOWER MANHATTAN (WABC) -- Fire marshals prevented a man from bringing $5,000 worth of fireworks into Manhattan. 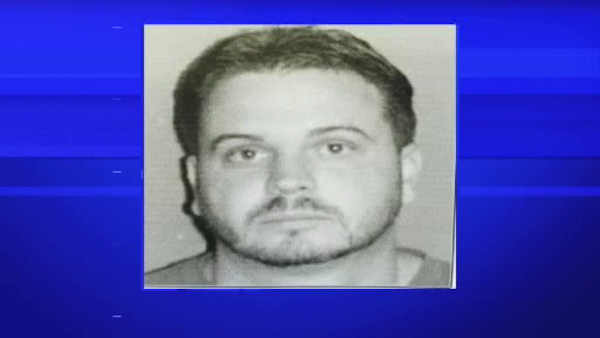 Members of a New York City fire marshal surveillance team say they saw 38-year-old Stephen Chapin load his car full of fireworks after purchasing them in Pennsylvania. They say he tried to conceal the fireworks, which included mortars and rocket devices, with blankets and plastic in the back of his Cadillac Escalade. They arrested him as he approached the Holland Tunnel. The FDNY Bureau of Fire Investigation has activated the Fireworks Enforcement Unit, an interstate interdiction initiative, to stem the illegal flow of fireworks, explosives and destructive devices into the metropolitan area.